Is the small voice inside your head ruling your life? Do you have negative beliefs about yourself? Are you losing your natural beauty? 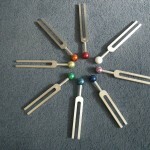 Tuning forks are able to retune the body, mind and spirit back to their optimum frequencies. They also have a unique ability to get to the root of many physical and psychological problems. Kinesiology – muscle testing – can also be used to determine the necessary corrections needed by the tuning forks. Menopause can be a particularly difficult time for a woman. Tuning forks can help to re-programme the brain positively, restore health and rebuild confidence for the second part of life. 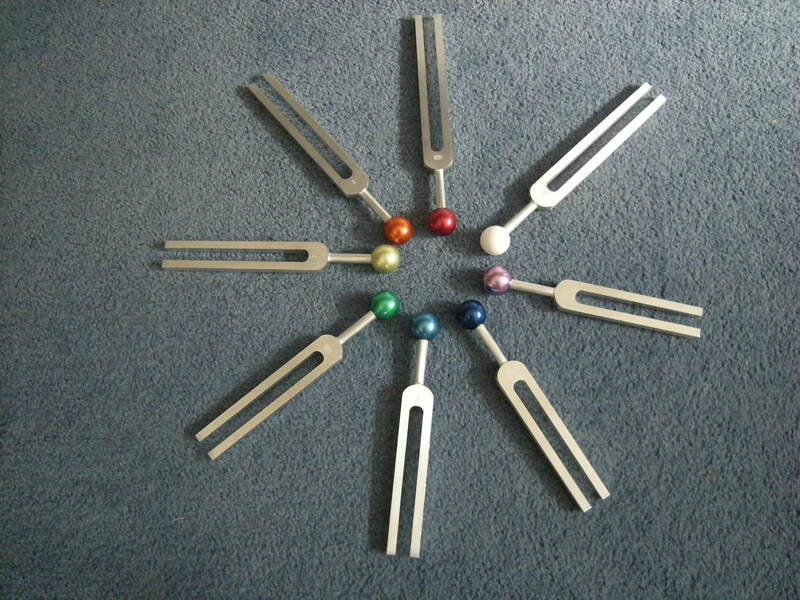 Brainset tuning forks to tune up the brain – for synchronising both halves of the brain – excellent for dyslexia, dyspraxia and learning difficulties. 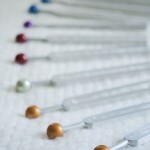 Meridian tuning forks to tune up the energy channels of the body – for restoring health in the organs. Sonic Spine to tune up the vertebrae of the spine – for back problems and earthing. Planetary tuning forks – for connection to the Earth, Moon, Sun and Planets and deep, spiritual healing. Facial tuning forks – for face lifts. 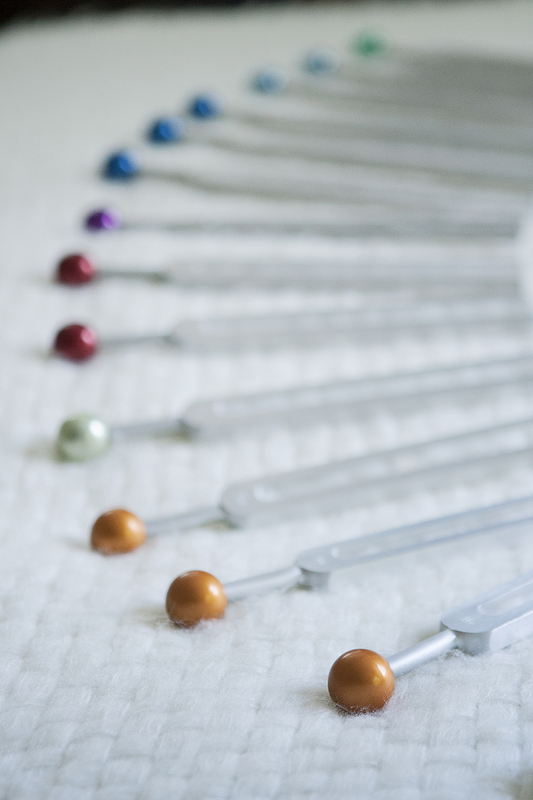 Small tuning forks can also be used on the face to give natural face lifts and enhance beauty. I combine this with face reading to help you more easily understand your behaviour and traits.